Nail biting almost invariably begins as a childhood habit which becomes seemingly locked in. This automated behaviour is often the cause of shame and embarrassment to the nail biter. Fortunately, help is at hand. 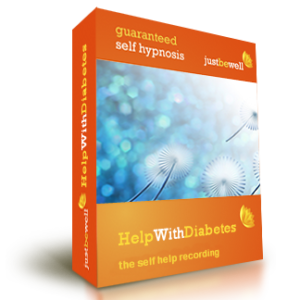 This powerful self hypnosis recording is guaranteed. 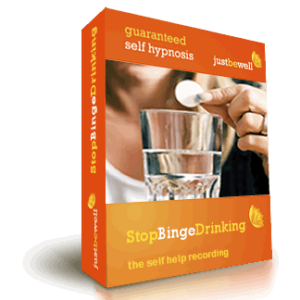 Here is a short transcript of the beginning of this brilliant recording..
'Stop Nail Biting' is a self hypnosis recording. It can be listened to at times other than your normal bedtime, when you are seated, feet on the floor and hands resting gently in your lap, at a time and in a place when you are least likely to be disturbed. It is recommended that you listen to the recording at least twice a week in this fashion. 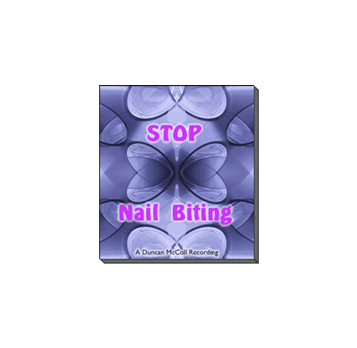 'Stop Nail Biting' also designed for you to listen to at bedtime, and it is quite normal for you to go to sleep listening to it. This is fine, your unconscious mind still gets the messages.Track Two is also designed for you to listen to at bedtime, and it is quite normal for you to go to sleep listening to it. This is fine, your unconscious mind still gets the messages. It is recommended that you play the recording in this way every night. 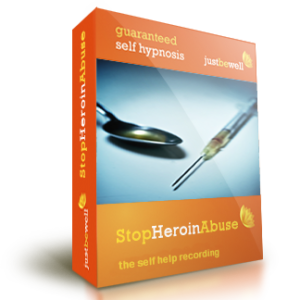 - Self Hypnosis Recording - 43.16 mins, CD or MP3The CD version contains a free 'Whisper Subliminal' recording.Click here for more information about Whisper Subliminal recordings. 'There is daily evidence that childhood frustrations and other repressed emotions can find physical expression in symptoms like nail biting and enuresis. Whatever the cause, once the habit pattern is formed, we need to know how to change it at will. 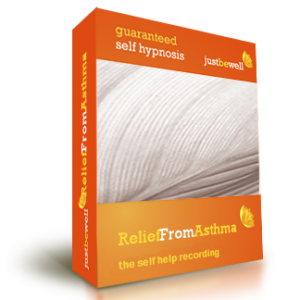 This recording could help you to do so, even while you sleep or relax.'!! Duncan McCollThe recordings are guaranteed, so simply place your order now. just want to say a massive thank you.